These include the Women’s Center in Waukesha, the Elmbrook Rotary Scholarship program in addition to our long-standing efforts for the eradication of polio worldwide through Rotary’s Polio Plus program. 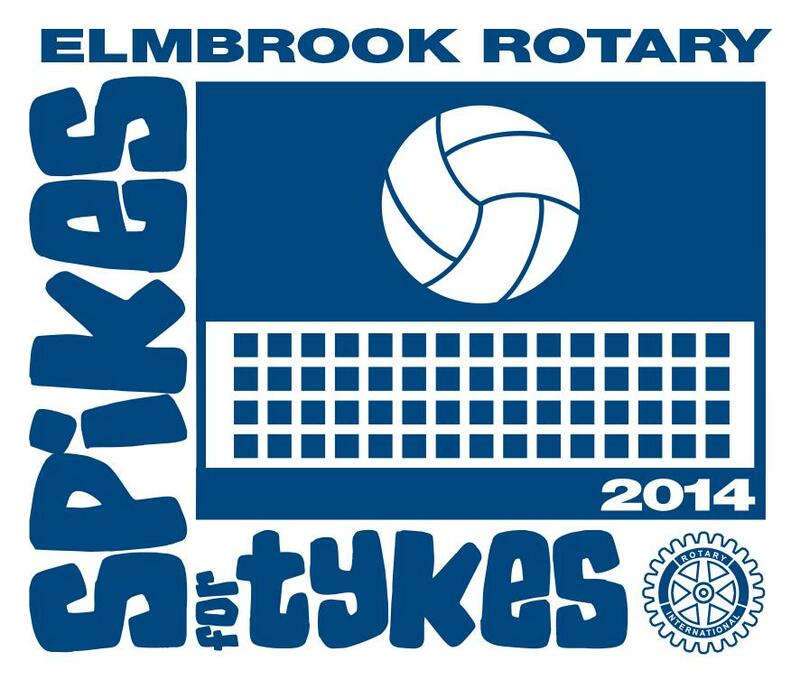 Since “SPIKES” began in 1987, we’ve now raised just under $600,000! Thanks to everyone who played on a team, volunteered or made a donation to this year’s event. Because of you and your generous support, we can continue to help people and organizations in Southeastern Wisconsin as well as around the world. See you next year!! If you're interested in learning more or would like to still make a donation, please contact Jeanne Allen at jmallen724@gmail.com or Barry James at bnj@wi.rr.com, or click here.